In today’s world, it is not only the product that should be global from day one. But what about the recruitment process? Most of the startups from Sweden are thinking global from day one. They are looking at Sweden as a testing bed for their products, but as soon as there is a product-market fit here, they will start pushing for global markets. But, there is one area where many startups are still not thinking global from day one (or even day 365) and that is talent management. Many company founders we meet still draw the line for their talent hunt by Swedish border irrespective of the availability of the sought-after skill set. We understand this. In the early stages, it is often very good to be close to each other. But, we also see that there is an edge to be had here for someone that wants to do something different and has the perception to see beyond. Last year, we put up two different positions. They were both dev positions for Swedish startups. One of them got 6 applications, the other one over 203 applications. One offered remote work, the other didn’t. One offered visa sponsorship, the other didn’t. Which one do you think were open to remote work and visa sponsorship? The position with 203 candidates. It is usually not possible for really early stage startups to do relocation. But, actually if you have a budget for salary, you also have a budget for relocation. Its not that big of a stretch in most cases. Here’s an easy 4-step process. Finding the right person for a job is no easy task. It is hard to understand if a person is a good fit in the company culture or not. Also, understanding someone’s skill level is no easy task. International relocation will cost you some money, so we suggest that you start off with working together remotely. This is the perfect way to get to know the employee, given that you cannot be in the same place. The question is, can you have someone in your team on a remote basis? If your team is not remote yet, think about if you can give a new person a smaller project that they can do remote. When the person has been working in the team for 1–3 months, evaluate them. Seek the opinions of coworkers who have been working with them. If the person is a good fit for the role, both in terms of culture and skills, then relocate that person. 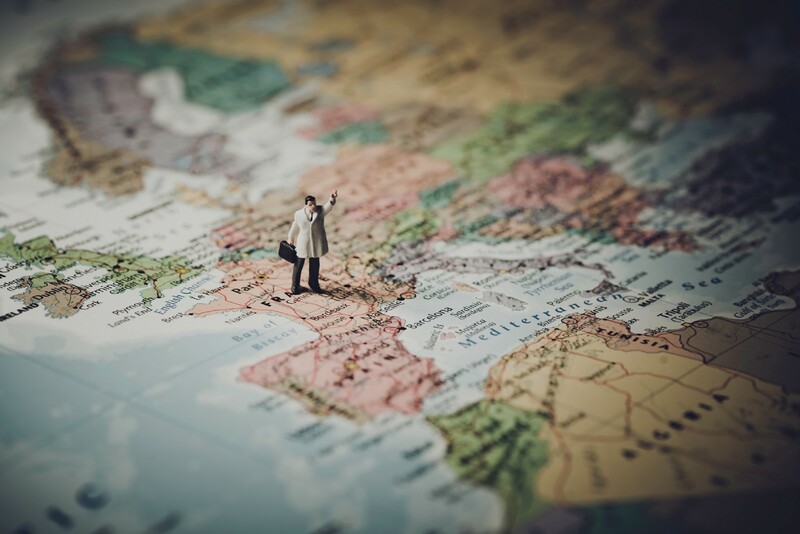 Hiring someone from abroad can be quite the pain legally, and you can potentially make mistakes that will make the situation tough for the candidate. Therefore, you should seek out advice from experts. Deloitte is one company that have developed a solution for this. What’s interesting here is, only if we ping relocation service providers and ask them for a budget on how much would it cost to bring a person from abroad to Sweden, will we realize how cost-effective it is compared to spill resources in local talent battle. One big challenge moving to Stockholm is the housing. Help your employee in any capacity you can to find somewhere to stay. We have also seen some promising startups in the area of helping people find homes. One example is Techfarm. As the boiling frog parable, over the years we have been slowly accustomed to the rising difficulty of finding talents locally and today we see recruitment processes running for more than 6 months still looking for their dream candidate in Sweden. May be it is time to grab the global opportunity which is just across the street on the other side of our country line. Finally, if you’re a Sting or SUP46 company looking to recruit or a talent who want to join a cool tech startup in Stockholm reach out to us.